Alternatively, contact us on +44 (0)20 7492 1570 to make a booking. When would you like to visit this attraction? Join the Lindt Gold Bunny Hunt at Kensington Palace this Easter! 6-22 April 2019 and included in palace admission. Take the family back in time and join in the hunt around the home and gardens of Queen Victoria and William III and Mary II. Pick up the Lindt Gold Bunny Hunt trail map when you arrive at the palace. Follow the clues on the trail to find the golden bunny statues hidden around the palace and gardens, whilst discovering some of Kensington Palace’s famous characters from the past. Solve the challenges to win your delicious Lindt Gold Bunny Chocolate reward! The hunt is designed for children aged 3-12 years old and their families. Allow 1 hour 30 minutes to complete with ease. 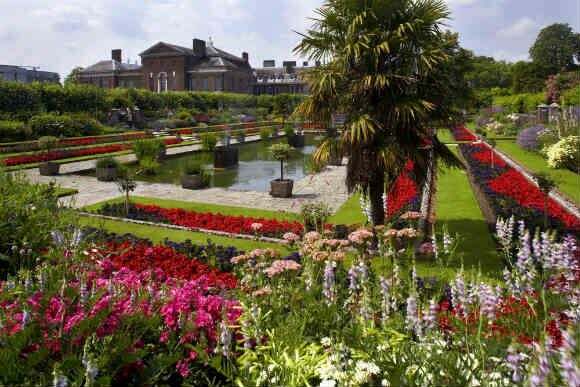 Palace Gardens – The beautifully transformed gardens reconnect the building with the landscape of Kensington Gardens providing picturesque walks and fantastic vistas. Victoria Revealed – Explore the story of the woman behind the Crown, in the rooms where Queen Victoria grew up. Discover through her own words her lonely childhood at the palace, her deep love for Albert and the dreadful impact of his sudden death. 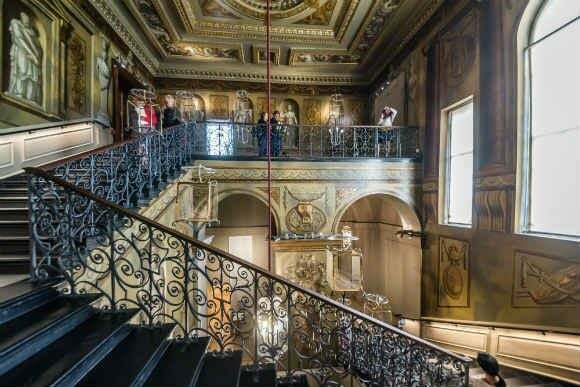 King’s State Apartments – Climb the magnificent King’s Staircase where Georgian courtiers peer down on you, marvel at the impressively decorated rooms and discover the fashionable world of the curious court of George II and Queen Caroline. Queens State Apartments – Explore the small intimate rooms where the great tale of the Stuart dynasty reaches its tragic conclusion. In the Very rooms that Queen Victoria grew up in, discover a surprisingly playful, creative and inventive child that grew into the woman who would one day rule over the largest empire the world had ever known. New! 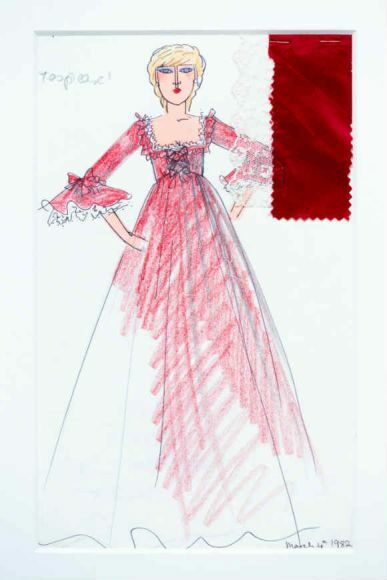 Designing for a princess. 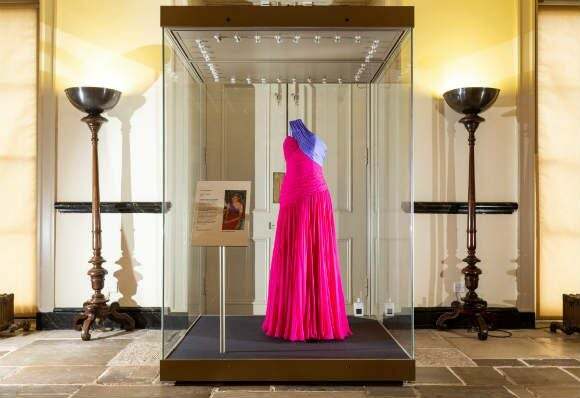 A new small fashion display dedicated to the style of Diana, Princess of Wales is now included in admission to Kensington Palace. The first dress to feature is a Catherine Walker-designed evening dress the Princess wore at a 1988 state dinner in Bangkok. This dress will be on display until May 2019 when we will rotate it with another iconic designer outfit worn by the princess. 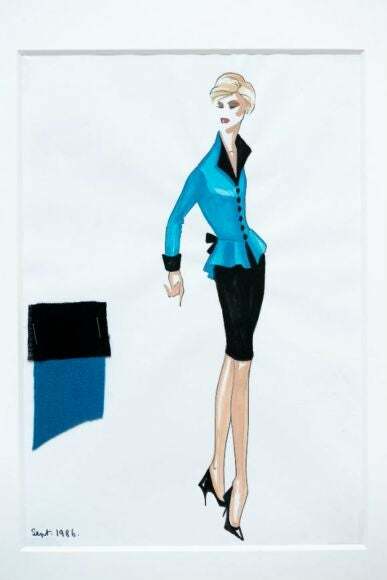 In addition, in the Princess Arcade, visitors can explore a selection of fashion sketches created by David Sassoon, one of Diana’s favourite designers. 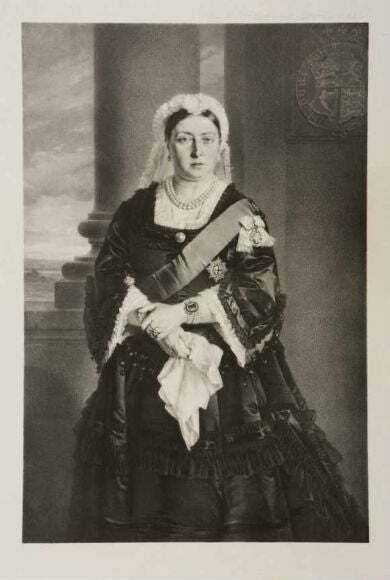 New from 24 May 2019 – Victoria: Woman and Crown. 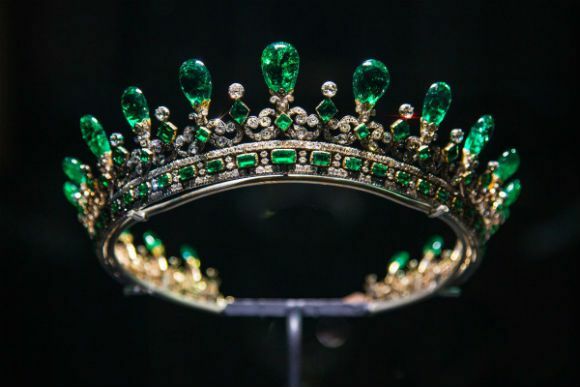 In this temporary exhibition discover the private woman behind the crown. How did Victoria balance her role as Queen, wife and mother? Within these displays visitors will learn how she harnessed the new age of photography to project an image of Imperial power across continents and document the minutia of family life. Learn how her 9 children and 43 grandchildren extended her influence across not only Europe but the whole empire. 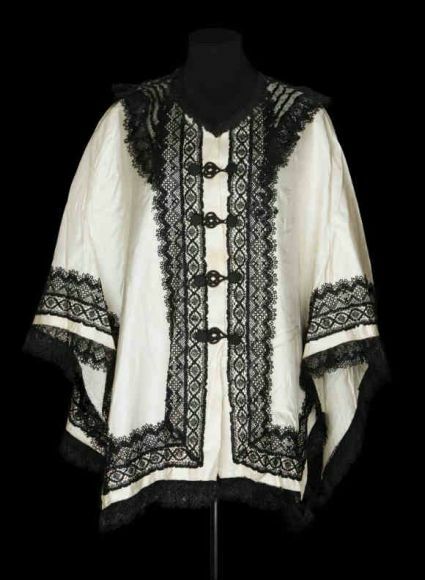 Exhibition included in admission until January 2020. 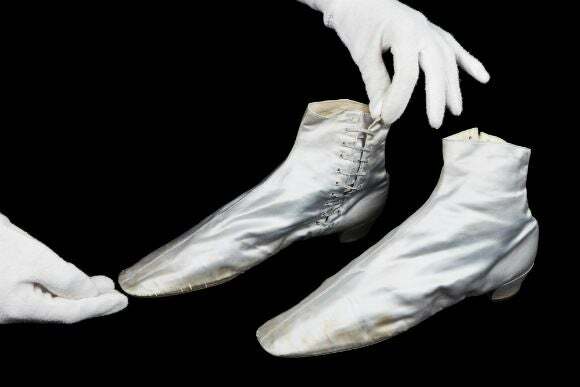 Re-presented from 24 May 2019 – Victoria: A royal childhood. Within the permanent representation of Victoria’s rooms at the palace, visitors will explore the princess’s education through a display of remarkable objects relating to her early years, including a poignant scrapbook of mementos created by her governess, Baroness Lehzen. 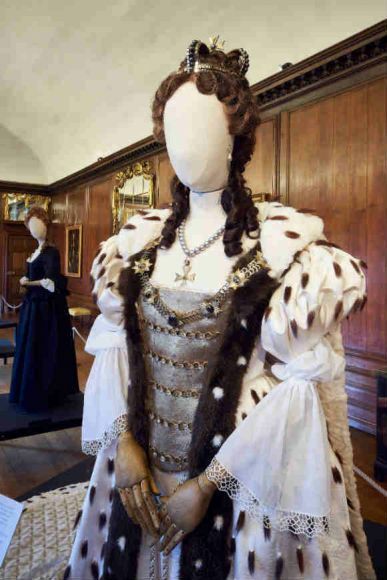 The exhibits will reveal the world of the lively and creative princess and delve into her family life, friendships and bitter struggles during her upbringing under the strict “Kensington System”. 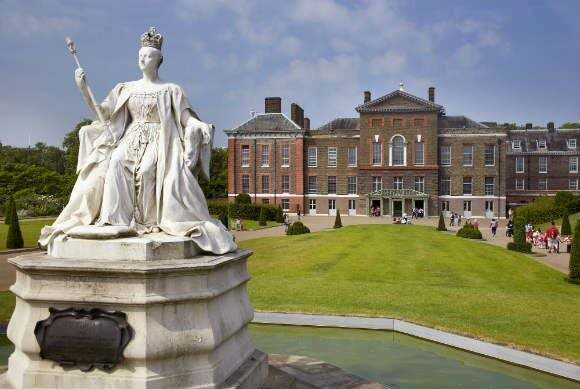 Daily at Kensington Palace – The King’s State Apartments. These magnificent State Rooms will transport visitors back to the heady court of the Georgian monarchs in the mid-18th century. 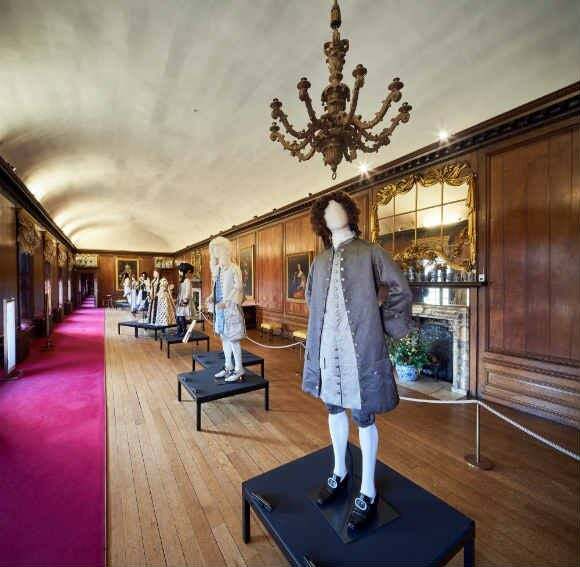 Beautifully decorated by court favourite, William Kent, learn how to behave, what to wear and who to meet at court. 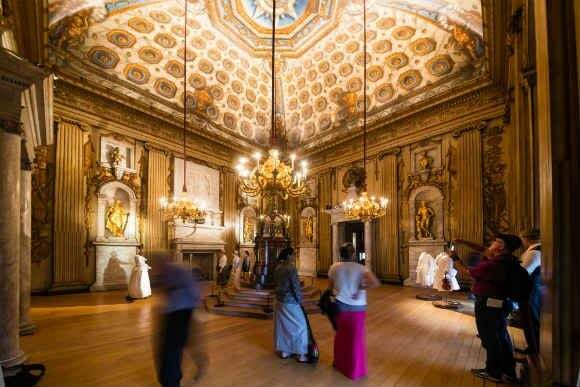 Sign up for a Highlights Tour with a Palace Explainer on arrival. Tours are free of charge but places are limited. Exit the station and follow signs for Kensington Gardens/Hyde Park. As soon as you reach the park, enter and the Palace is in front of you. Children are aged 5 -15 years old. Children under 5 go free. Open daily from 10am to 5pm (Last admission 4pm) November to February and 10am to 6pm (Last admission 5pm) March to October. Please take your voucher/confirmation to the main Ticket Desk to exchange your voucher for your tickets. Disabled access: Please contact our reservations team for more information. Please take your voucher/confirmation to the main Ticket Desk to exchange your voucher for your tickets.